The campaign—which BBDO’s Robin Fitzgerald picks as one of her three favorites in our new “Best Ads Ever” video, above—has been running for a staggering 31 years. 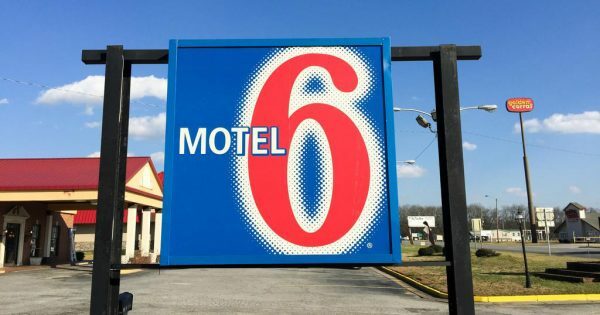 It was way back in 1986 that David Fowler, a creative director at The Richards Group in Dallas, heard Bodett talking on NPR’s All Things Considered (he had a gig as a humorist on the show, while making a living building houses in Alaska) and signed him up for the Motel 6 campaign. It still isn’t. And in fact, the latest execution shows how far it’s come and yet how little it’s changed—in it, Bodett riffs about millennials, yet the structure remains basically the same as it’s ever been. Chris Smith now runs the account creatively at Richards. Smith was in 8th grade in 1986. He told Adweek in 2015 that the campaign was one of the reasons he got into advertising in the first place—and even why he was drawn to Richards. Check out the video above for more from Fitzgerald, including her other favorite ads as well as the work she’s proud of that’s come out of BBDO Atlanta lately. See her other two “Best Ads” picks in full below. And for more “Best Ads Ever” videos, click here.